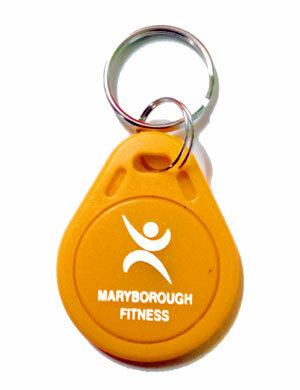 Maryborough Fitness Health & Bodyworks now is now available to be used 24 hours a day, 7 days a week! So you can get your workout in at anytime using our facilities, whenever it suits you. By gaining access with one of our premium tokens (pictured below), you will gain access as of the 1st of August 2017 at your convenience. This option is available to all Maryborough Fitness Health & Bodyworks members above the age of 16. 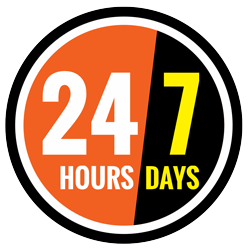 To organise your 24 hour access token, contact us today!